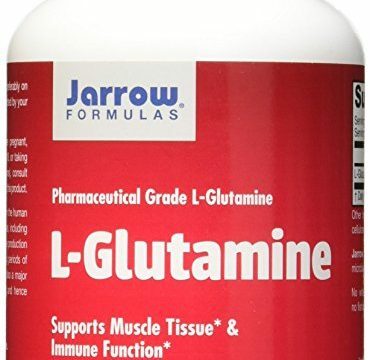 Although a nonessential amino acid, L-glutamine has become the focus of extensive scientific interest because of its important physiological role. 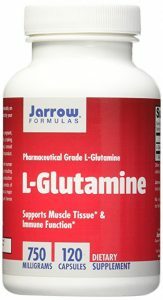 Since the 1980s, many researchers have come to regard glutamine as “conditionally essential. ” Conditionally essential nutrients are those which the body can produce in quantities sufficient to maintain health under normal circumstances, but for which the body’s needs outstrip synthesis under various conditions. In the case of glutamine, food restriction and other forms of physical and/or mental stress can cause the body to require more glutamine than will be available without supplementation. Under non-stressful conditions, adequate glutamine is synthesized primarily from glutamic acid, valine, and isoleucine. However, stress can decrease glutamine levels in the blood by as much as 30% and the levels in the muscles by as much as 50%.